A tiny animation collaboration with friends. 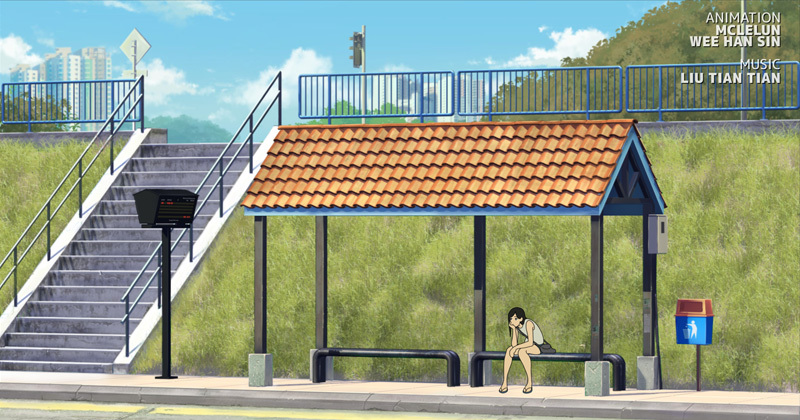 The project is meant to create a simple scene of a girl waiting for bus render in anime art style. Some behind the scene render in youtube video. Characters animation are done using Toonboom. 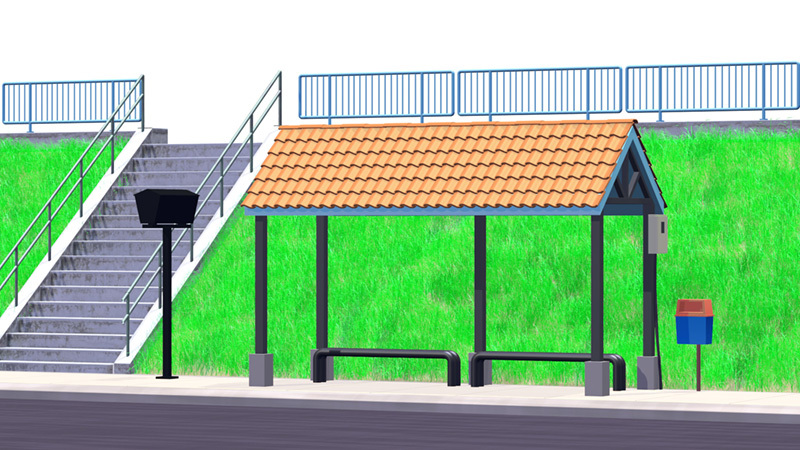 Vehicles are model and render with Blender3D toon shader. 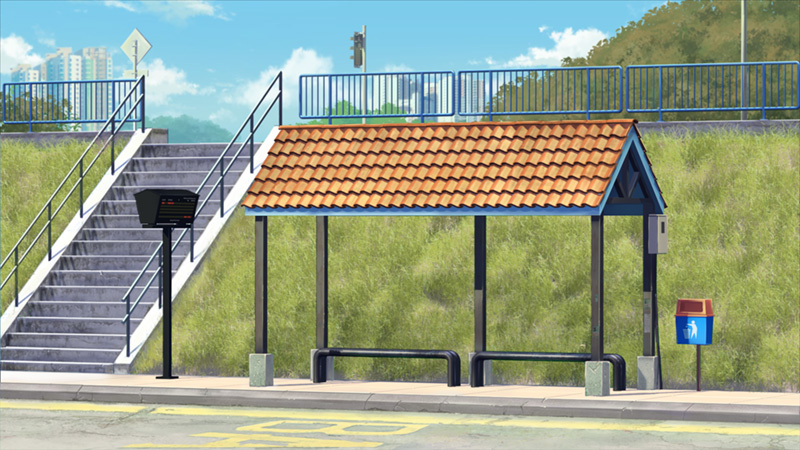 Image below show the before and after Photoshop paint over the Blender3D model background. Wee Han Sin - Character animation. Mclelun - Background and compositing. Liu Tian Tian - Music and Sound design.